Amazon has stepped its SanDisk sales even more with some products being marked down as much as 90% now. Cruise through the list and see what hits your fancy. 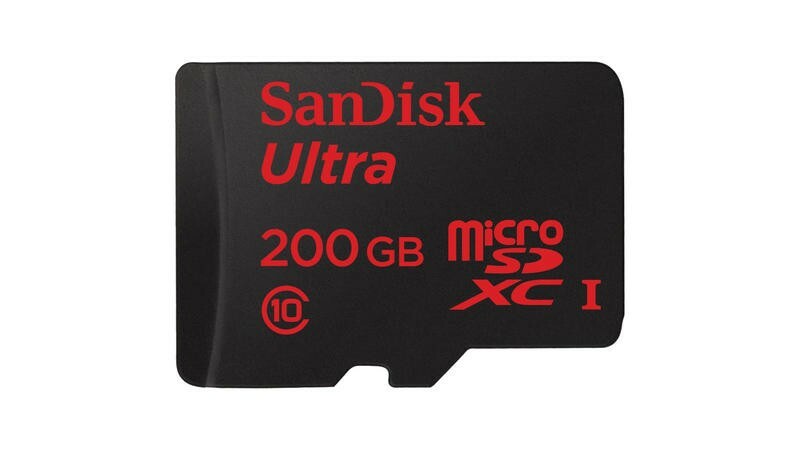 It's crazy to think something as small as a microSD card can now hold 200GB! Be sure to check out all of Amazon's Black Friday deals!